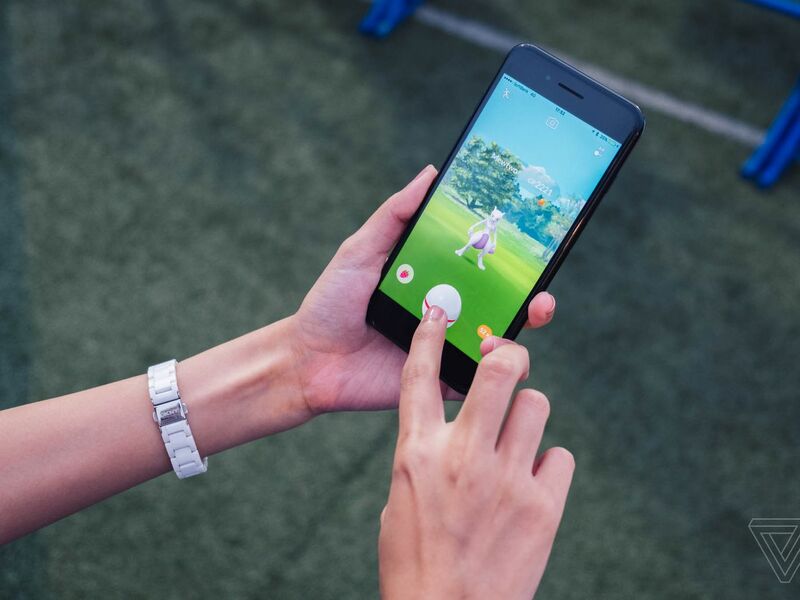 In a meeting with reporters yesterday at its headquarters, CEO John Hanke gave a detailed overview of that technology — what Niantic calls its Real World Platform. It’s the engine behind the AR experiences in Ingress, Pokémon Go, and the upcoming title Harry Potter: Wizards Unite that the company is developing alongside Warner Bros. And Niantic says it’s getting better all the time. To further advance its AR techniques and make the Real World Platform more robust, Niantic is acquiring a London-based startup focused on computer vision and machine learning called Matrix Mill, members of which will now work out of Niantic’s first London office. The Matrix Mill acquisition will help Niantic continue building on social AR experiences, and it follows an acquisition in February of a company called Escher Reality that is now helping Niantic develop cross-platform shared AR experiences that can involve multiple people in the same interactive digital space.